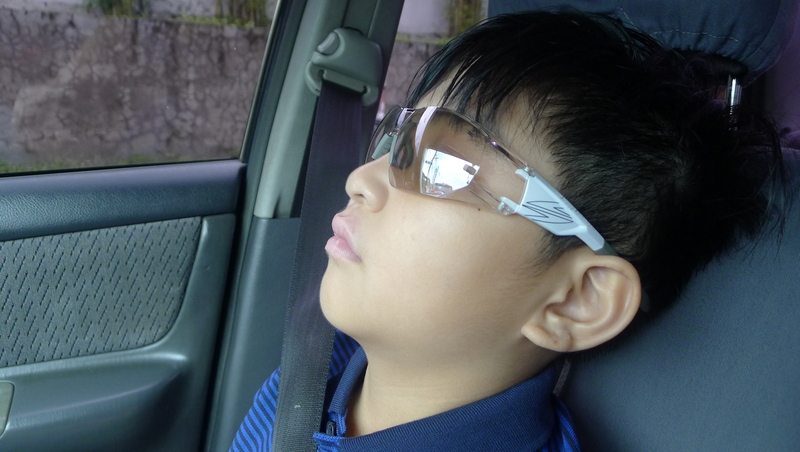 Ever since I was a young man, I had been a believer of shades. 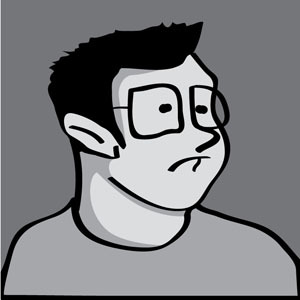 From my very first ever steel shades back in high school, I thought shades made a guy look cooler. I guess society only dictated to the consumers that wearing shades made you look good aside from the fact that it protected our precious eyes to the harmful rays of the sun. Since we live in the Philippines, we only have two seasons, the rainy season and the summer season. It is only logical to wear shades during the summer season, due to the fact that the sun is always out and about. The latest trend in wearing sun shades is to rock ’em mirrorized lens. Choose your preferred lens and hide your eyes behind lens that are polarized. 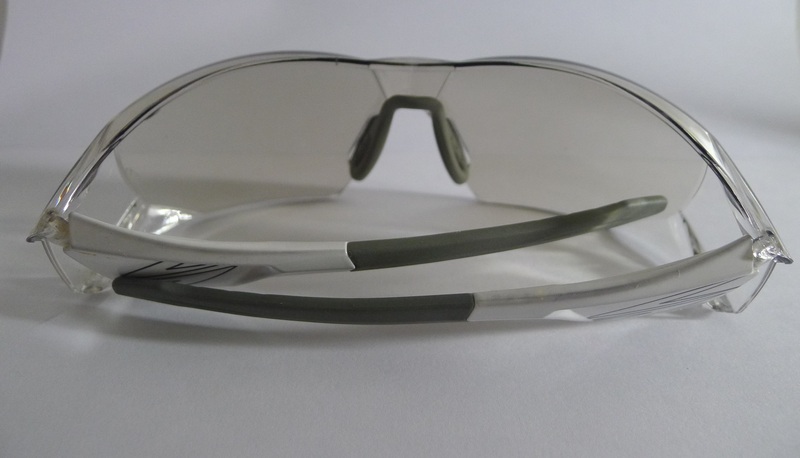 During the wet season (meaning the days are always raining), we also need to protect our eyes. This time, we need to shield ’em precious balls from the mud and the rain splash. This splash is no joke. I have a friend who got mud in his eye going downhill and because of that small speck of mud, he went tumbling down. Yet this time, the shades should be unique and different from the typical sun shades. Spyder made protecting your eyes cooler by 400% with the PROTECT 2. 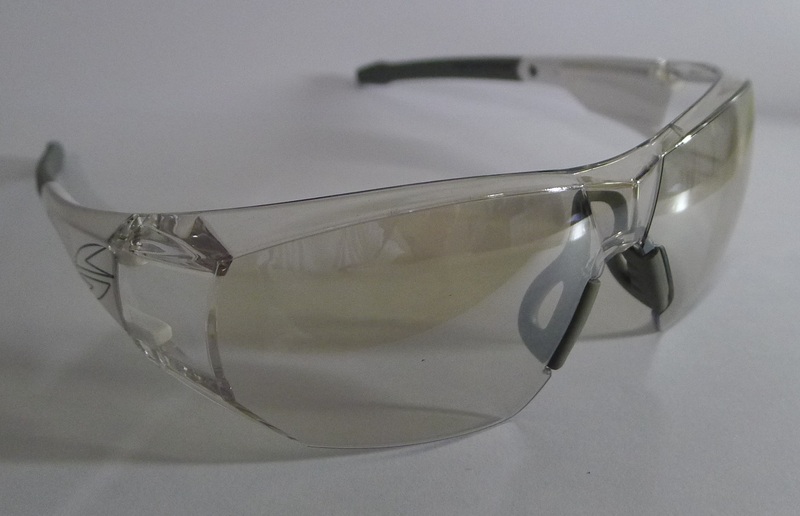 It is defined as a high performance safety eyewear to protect your eyes. It only makes sense that you can use it when you need to literally “protect” your eye balls. Doing something dangerous which might endanger your sight? 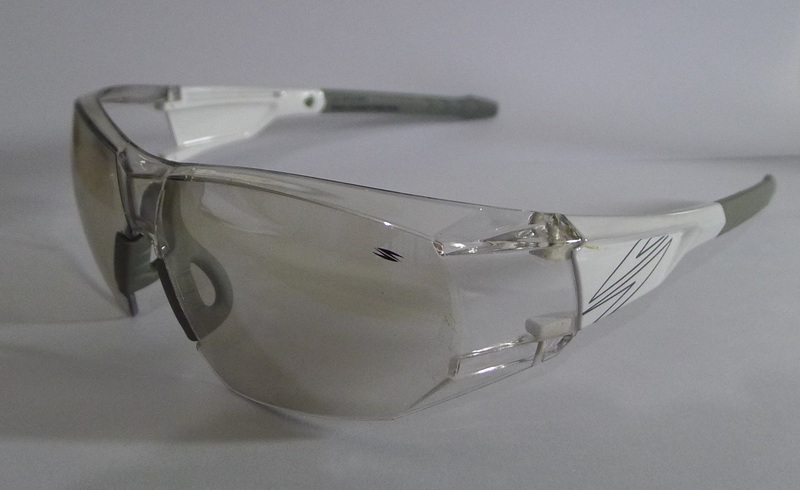 Use this fly eyewear and you need not worry. 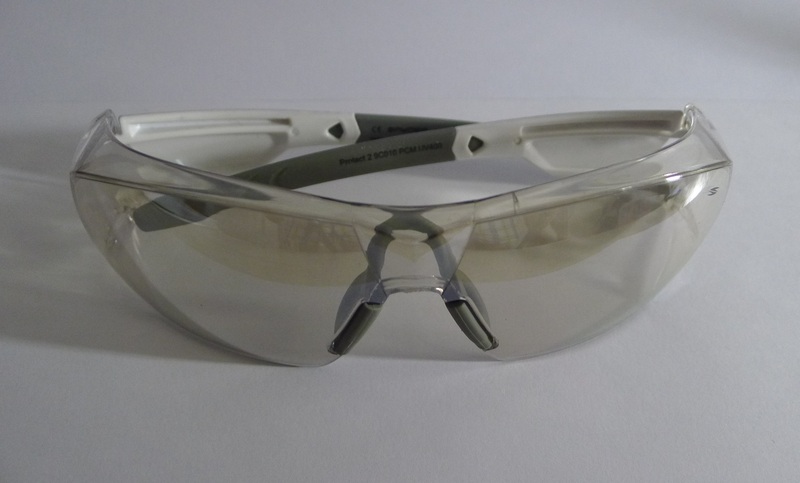 “Puwing” (when dust particles or any foreign object gets in to your eyes) is not an issue with this on. Rock ’em while you play, work or lounge. You can even wear them during night. I use these babies when it is raining at night and I have to go home and ride out the rain, the splash and hurl of water won’t bother you and you can shred your wet ride home. Never mind the rain, never mind the splash on your eyes, if you got “PROTECTion”. The shade is very light and you can still do normal stuff with these on. 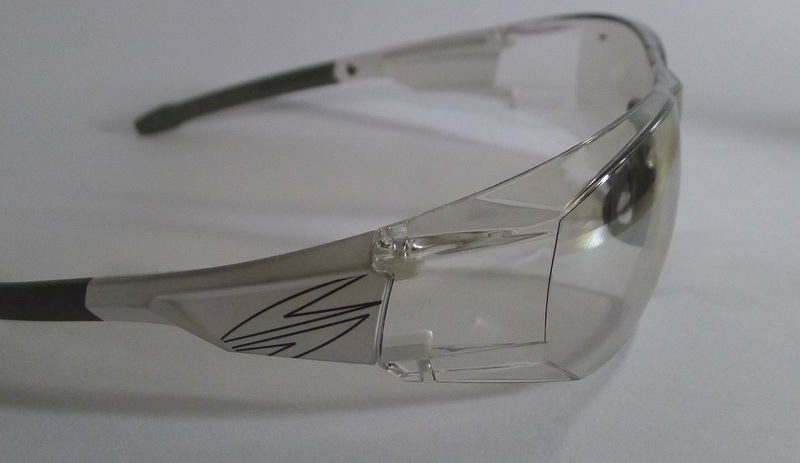 Your lola or lolo would look very hip after that eye surgery if they be rockin’ the Spyder Protect 2. There are so many practical uses for this. Lab experiment? bring it on! 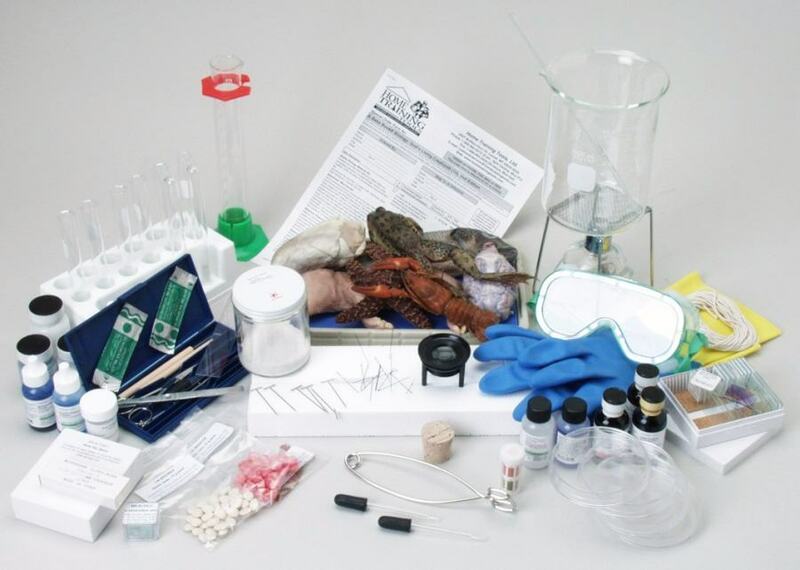 This can be part of your Science kit— while others are wearing those clunky clear plastic googles, who would be the coolest? 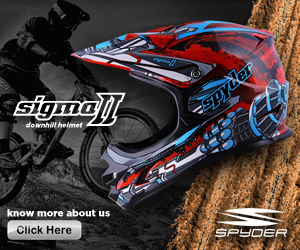 The one wearing the Spyder! I used to be a non-believer of these almost clear shades because I don’t see the point of having minimal shade. Until I tried these super fly shades. 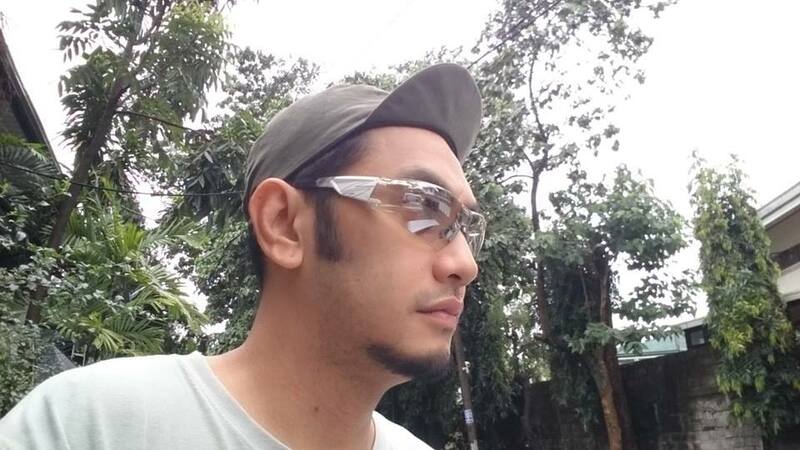 It is definitely a good eye wear to have in your rotation, especially the rainy season when you gotta protect your eyes not from the sun, but from the rain!